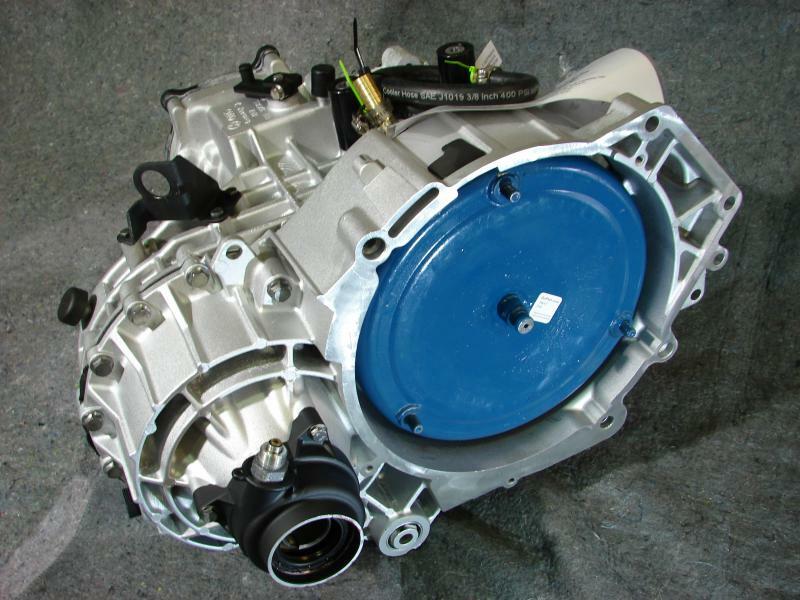 Our rebuilt Eurovan transaxle comes with a 2 year/24,000 mile warranty and has all new friction plates, piston kit, VW valve body, internal wiring harness, speed sensors, range switch, torque convertor, and our aftermarket cooler kit. Each unit is fully dyno tested and comes filled with full synthetic A.T.F. on the auto side and syn. gear oil in the differential. 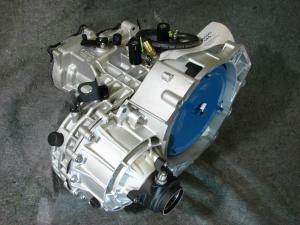 The core charge on a Eurovan transaxle is $3500.00. 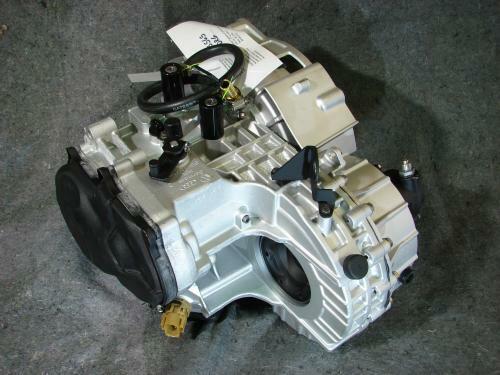 If your transaxle is rebuildable, this will be refunded once we receive your unit back. If your transaxle has major hard part damage or case damage your core refund will be as described. If your core has a bad ring & pinion, you lose $1700.00 of your deposit. If your core has a bad planetary & rear gear set, you lose $980.00 of your deposit. If your core has a bad case it's $2000.00, bad pump and gears is $500 or if all of the above are bad, you lose your entire $3500.00 deposit. Please contact us for ordering or to set up an appointment.